Fraipontite: Mineral information, data and localities. Named in 1927 by Giuseppe Raimondo Pio Cesàro in honor of Julien Jean Joseph Fraipont [August 17 1857 Liège, Belgium - March 22, 1910 Liège, Belgium], paleontologist and professor of zoology at the University of Liège and noted for his work on Neanderthal man and in honor of his his son, Charles Marie Joseph Julien Fraipont [March 21, 1883 Chênée, Liège, Belgium - April 15, 1946 Forest, near Frasnes-lez-Anvaing, Belgium] professor of paleontology at University of Liège and who also studied Neanderthal man, as well as subjects in his specialty of phytopaleontology. See also Unnamed (Cu analogue of Fraipontite). Cuprian Fraipontite A copper-bearing variety of fraipontite. Wulfenite 7 photos of Fraipontite associated with Wulfenite on mindat.org. Galena 5 photos of Fraipontite associated with Galena on mindat.org. Aurichalcite 2 photos of Fraipontite associated with Aurichalcite on mindat.org. Zálesíite 2 photos of Fraipontite associated with Zálesíite on mindat.org. Smithsonite 2 photos of Fraipontite associated with Smithsonite on mindat.org. Baryte 2 photos of Fraipontite associated with Baryte on mindat.org. Diaboleite 1 photo of Fraipontite associated with Diaboleite on mindat.org. 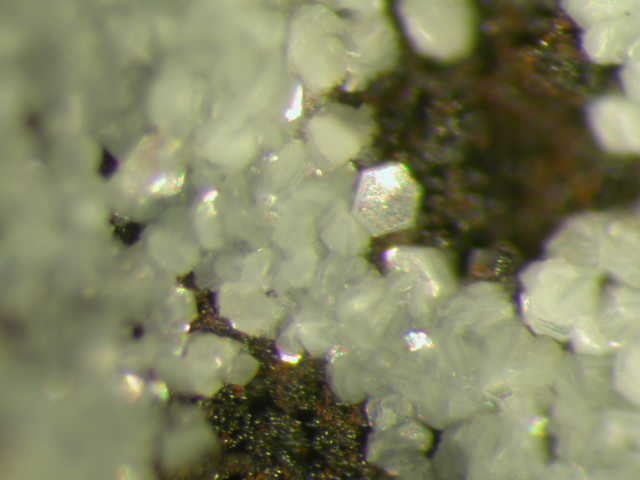 Hemimorphite 1 photo of Fraipontite associated with Hemimorphite on mindat.org. Cerussite 1 photo of Fraipontite associated with Cerussite on mindat.org. Agardite-(Y) 1 photo of Fraipontite associated with Agardite-(Y) on mindat.org. Cesàro, G. (1927): Sur la fraipontite, silicate basique hydraté de zinc et d'aluminium. Ann. Soc. Geol. Belgique, 50, 106-110 (in French). Dimitriadis, S. (1977): Cuprian fraipontite from Laurion, Greece. Neues Jahrbuch für Mineralogie, Monatshefte 155-162. 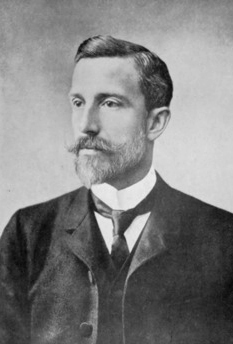 Foord, E.E., J.E. 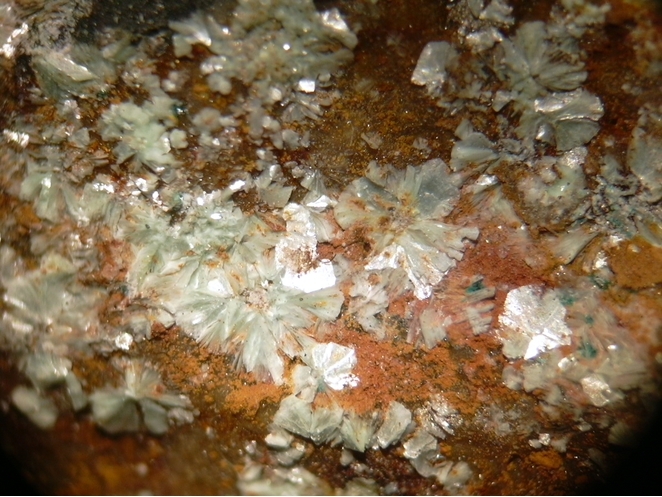 Taggart, and N.M. Conklin (1983): Cuprian fraipontite and sauconite from the Defiance-Silver Bill mines, Gleeson, Arizona. Mineral. Record, 14, 131-132. Orlandi, P., & Gelosa, M. (2007). Argentiera della Nurra. I minerali di alterazione della miniera di sfalerite e galena argentifera. Rivista Mineralogica Italiana, 31 (1), 22-31. ; Ara D., Sanna L., Rossi A., Galli E., De Waele J. 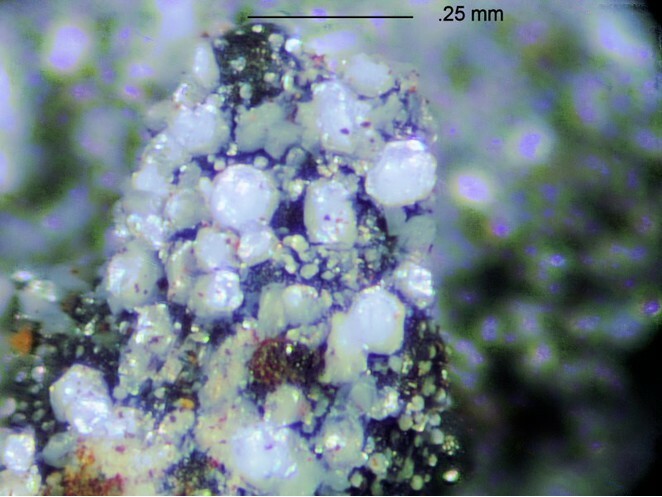 (2013): Minerali secondari in ambiente sotterraneo: la miniera dell’Argentiera (Sardegna nord-occidentale). In: Cucchi F., Gudi P. (eds. ), Atti del XXI Congresso Nazionale di Speleologia “Diffusione delle conoscenze”, Sessione Attività di esplorazione e ricerca. Trieste 2-5 giugno 2011. Edizioni Università di Trieste, Trieste, 290-295. Chukrov, F.V. (1956): Kora Vyvetrivania 2, 107-123, abstract in American Mineralogist 44, 208 (1959). F. Choulet, M. Buatier, L. Barbanson, R. Guégan, A. Ennaciri (2016): Zinc-rich clays in supergene non-sulfide zinc deposits. Mineralium Deposita 51, 467–490. Roth, P. (2018): Diaphorit, eine unerwartete Neuentdeckung. Schweizer Strahler, 52(4), 27-30 (in German and French). Anthony, J.W., et al (1995), Mineralogy of Arizona, 3rd.ed. : 361; Foord, E.E., et al (1983), Cuprian fraipontite and sauconite from the Defiance-Silver Bill Mines, Gleeson, AZ, Min.Rec. : 14: 131-132. Anthony, J.W., et al (1995), Mineralogy of Arizona, 3rd.ed. : 226, 361; Foord, E.E., et al (1983), Cuprian fraipontite and sauconite from the Defiance-Silver Bill mines, Gleeson, AZ, Min.Rec. : 14: 131-132. Mindat gallery; Robert M. Housley (2005) Noonday and War Eagle mines, Tecopa Pass, Inyo Co. CA. Abstracts from the 2005 Desert Symposium. California State University, Desert Studies Consortium and LSA Associates, Inc.
Martin Jensen and Joe Leising (unpublished analysis, 1999). Chukrov, F.V. : Kora Vyvetrivania:2:107-123 (1956)(abstract in Am.Min. :44:208); Dunn(1995):Pt4:505.